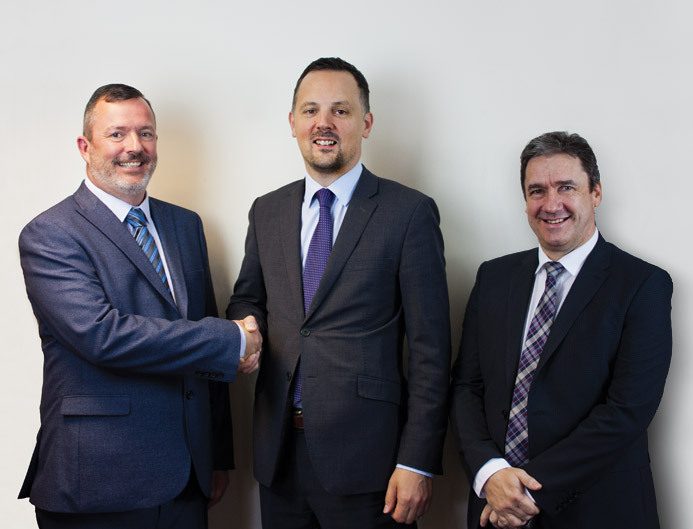 Davenport Burgess are delighted to welcome Stuart Thompson as the new Area Sales Manager who will represent the company across the Midlands and Wales region. He brings with him a ‘hands on’ experience and a strong knowledge base in Domestic and Auto Locksmithing having traded in the Staffordshire and Midlands area for some time. Stuarts early career started at the tender age of 16 when he joined the Royal Navy as a chef, on completion of a long and distinguished service, which saw him represent his country around the world, he left as a Chief Petty Officer after completing over 26 years in uniform. He is excited to be joining the company during this period of growth and looks forward to driving the business forward whilst offering a high level of customer support in his areas of responsibility. On a personal note, Stuart is a family man who still enjoys donning his apron and entertaining friends and family, he is also a keen traveller who likes to get away when time permits.